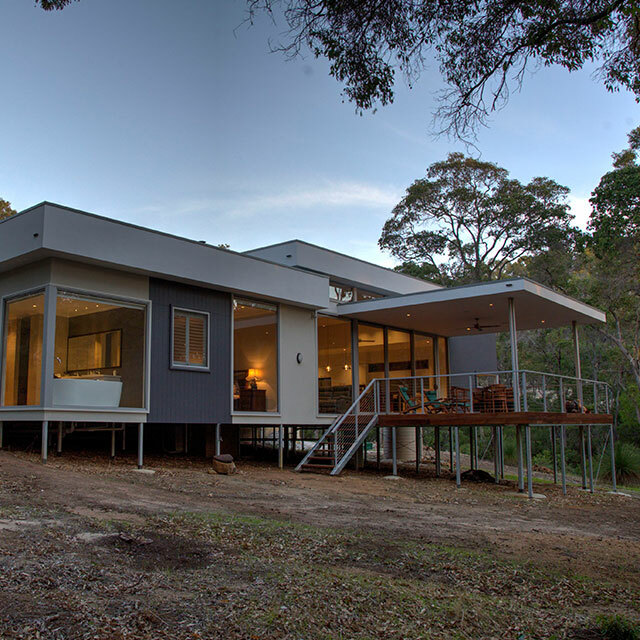 MackBuild is a boutique building company based in Dunsborough specialising in custom designed homes and renovations. 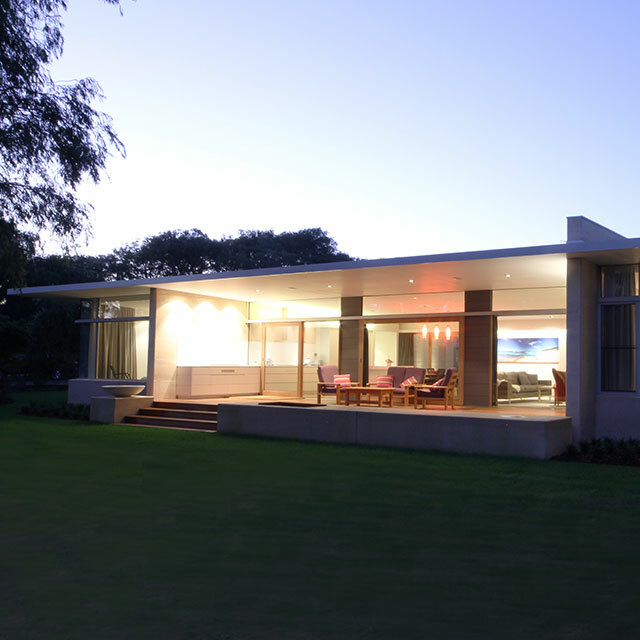 This multi-award winning builder has been building throughout the south west for the past thirty five years and offers the complete design and construction service. 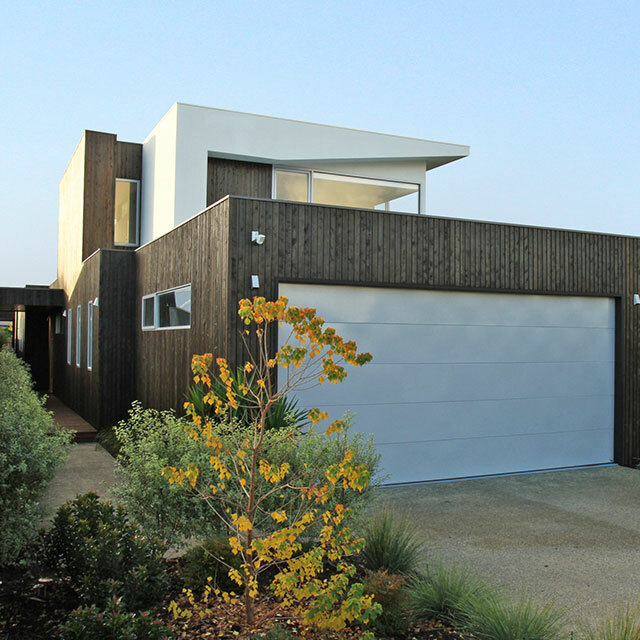 Priding themselves on their quality craftsmanship and attention to detail MackBuild offer a very hands on approach and with vast experience provide professional advice and service to create your dream home on time and budget. 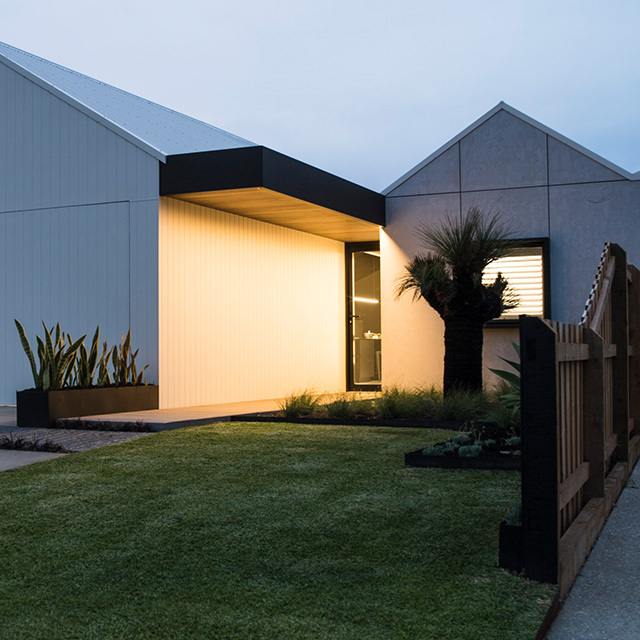 Whether you are looking at building a new home or renovating, MackBuild will work with you from design through to construction to ensure that your dream becomes a reality. Our aim is to make the clients building experience both enjoyable and rewarding and to finish with a product that exceeds our client’s expectations.